Winner Waikato’s Agri-business of the year. Runner-up Waikato’s Health and Safety Business awards. Winner Waikato’s Manufacturer of the year. Winner Westpac Supreme Business of the year. Winner Matamata Piako Business Innovation. Winner Matamata Piako ‘Cutting Edge’ Business of the year. Winner 2009 Ernst Young Entrepreneur of The Year Award for Service. VFM Gold Medalist Lincoln University. Chair Otago Southland future farming cluster. Food and its future challenges. Business, development & ,project management. Working Pan Agri globally across Primary Sector. Commercialization & investor in tech & bio technologies. University of Auckland’s ‘Return On Science’ initiative. The societal debate on environmental sustainability. Inventory, supply and value chain management. Project Manager of commercial feed milling operations in New Zealand. Greenfields, retrofit and major upgrades. Developments that have stood the test of time. 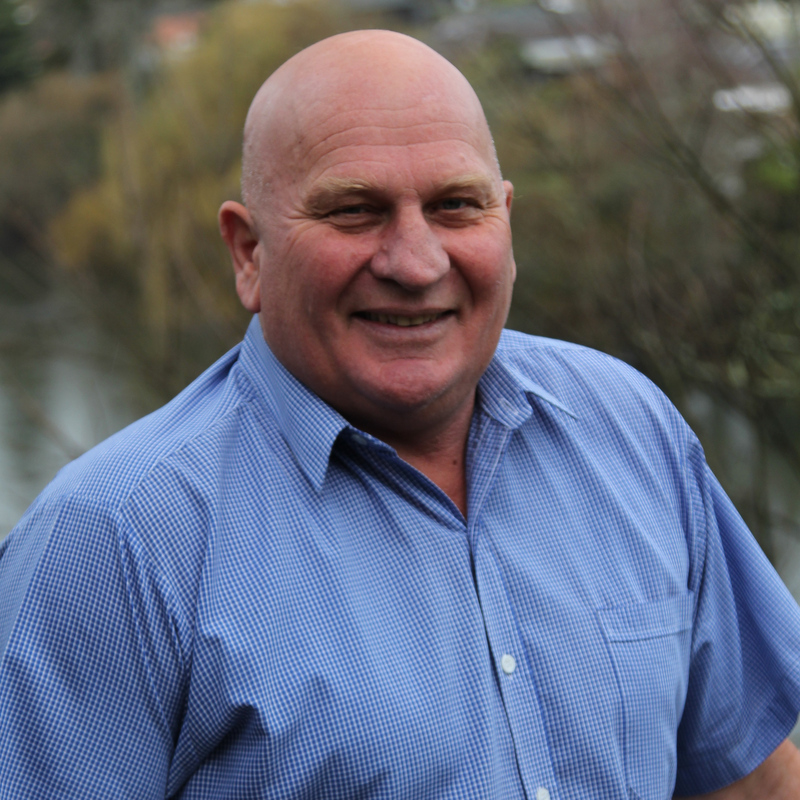 16 years as owner, CEO and Managing Director of one of New Zealand’s largest feed milling operations Seales Winslow until sold in 2011/12. Nurtured and invested in early stage start-ups. Experience in the leadership of businesses. Managed land development at scale including; forestry, deer farming & dairy conversions. Experienced in assessing Scientific research & commercialization outcomes. Developed entire new media brands and ‘presence’. Promoted brands in multiple channels, driven sales and marketing.